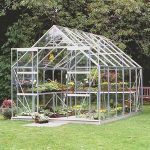 This 8 x 20 polycarbonate greenhouse looks fantastic, and on top of all of that it also has very strong polycarbonate glazing all around it. 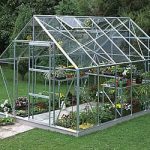 This polycarbonate glazing provides excellent protection against the sun, and therefore helps the plants inside the unit grow for longer and thrive more easily. 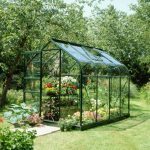 This polycarbonate glazing is 100% shatterproof, and is 10 mm thick. 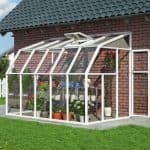 This is much thicker than normal polycarbonate glazing, and is also therefore much stronger and more durable than conventional glass. 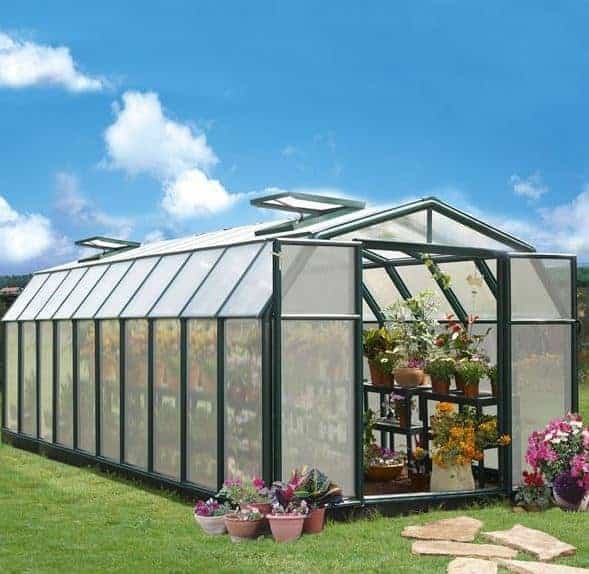 The fantastic PVC resin frame is very strong and durable, it will not bend or break. 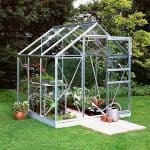 This gives you massive value as a customer, and because it is such a big building, you’ll enjoy using it for years to come. 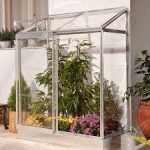 Roomy and spacious, you can store a large number of plants in here, and because of the size you can even have plenty of variety as regards your planting style.